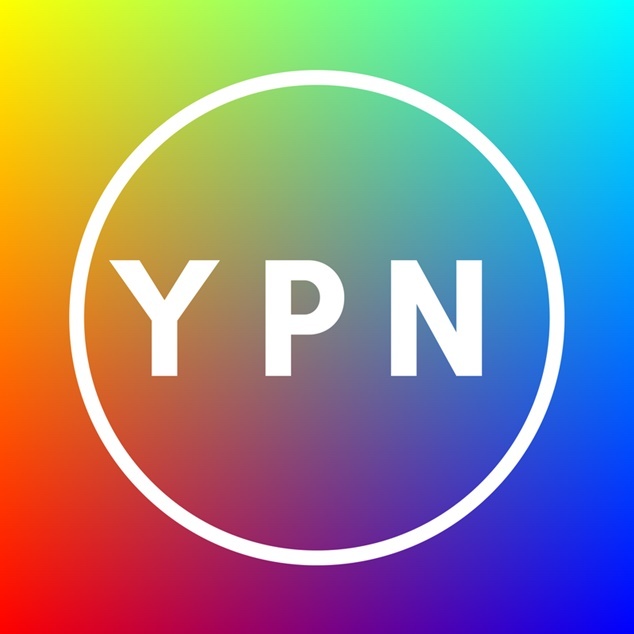 If you’re a young LGBTQIA+ person in Western Australia, and want to advocate for greater support and celebration of the community, then consider applying for Youth Pride Network. The peer-led LGBTQIA+ youth advocacy body is currently seeking several motivated young people, who will join the organisation as voluntary committee members. A role at Youth Pride Network offers young LGBTQIA+ people the opportunity to work with their peers to address inequality in WA’s health, legal, political and social sectors. As a committee member, you will be responsible for overseeing projects, running events with opportunities for public speaking and networking. YPN committee member Emilia Hawcroft said the organisation had been enjoying great success over the last year. Youth Pride Network said that in 2018 they achieved a significant amount, and are looking forward to continuing this work throughout 2019 alongside new members. Recent achievements include the team producing a submission to the Law Reform Commission, calling for the removal of the Gender Reassignment Board; holding its first LGBTQIA+ All-Ages Gig, featuring a variety of local LGBTQIA+ talent, and collaborating with The YEP Project to deliver the LGBTQIA+ sexual education series, Queer & A. To apply, visit Youth Pride Network. Applications close May 3rd.